In many reef ecosystems, artificial reefs (AR) have become permanent additions to the area, sustaining well-developed benthic communities. 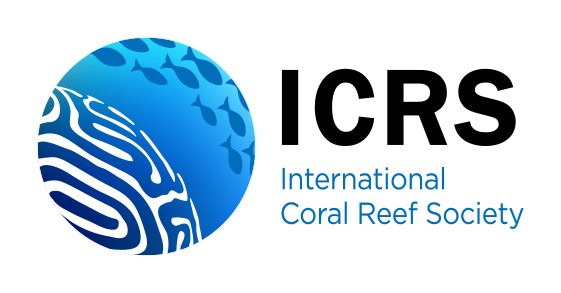 Long-term studies on the development of AR coral communities are scarce, and comparisons with their natural surroundings are limited. The present study describes the stony and soft coral community structure of unplanned vertical AR in Eilat (Red Sea) that have progressed beyond the initial successional phases, and compares these to the adjacent natural reefs (NR). 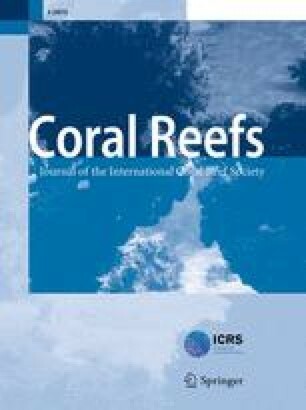 Coral communities were characterized using belt transects, conducted on 34- and 14-year-old unplanned AR, and on two proximate NR. Stony corals were the major component in the NR, while soft corals, mainly Nephtheidae, accounted for up to 90% of the total living coverage in the AR. This was attributed to physical and biological features associated with the AR’s vertical orientation, which was absent in the NR, and to the life history traits of these soft corals. Community differences between the two AR were related to structural stability and age. The results suggest that AR may increase local heterogeneity and space availability by adding novel habitats, increasing production and elevating species diversity in the surroundings. We would like to thank the Interuniversity Institute of Eilat for its assistance and for making its facilities available to us. Dr. N. Shashar, G. Yahel, and T. Dagan are acknowledged for fruitful discussions and advice. We appreciate the critical comments of Prof. H. Lasker, Prof. R. Richmond, and of the anonymous reviewers, which greatly improved the quality of the manuscript. We acknowledge Eilat’s Naval Base authorities, the Dolphin Reef management, and the Israeli Nature and National Park Protection Authority for cooperation. We thank N. Paz for editorial assistance and V. Wexsler for graphical assistance. We also thank the Tel Aviv University Zoological Museum and Prof. Y. Loya for the use of the stony coral reference collection. The paper constitutes part of the Ms. Thesis submitted by S.P-F. This study was supported in part by a grant to Y.B. (# 6713–00) from the National Geographic Society.